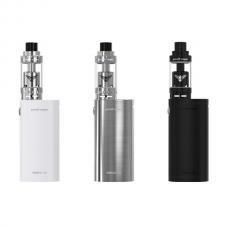 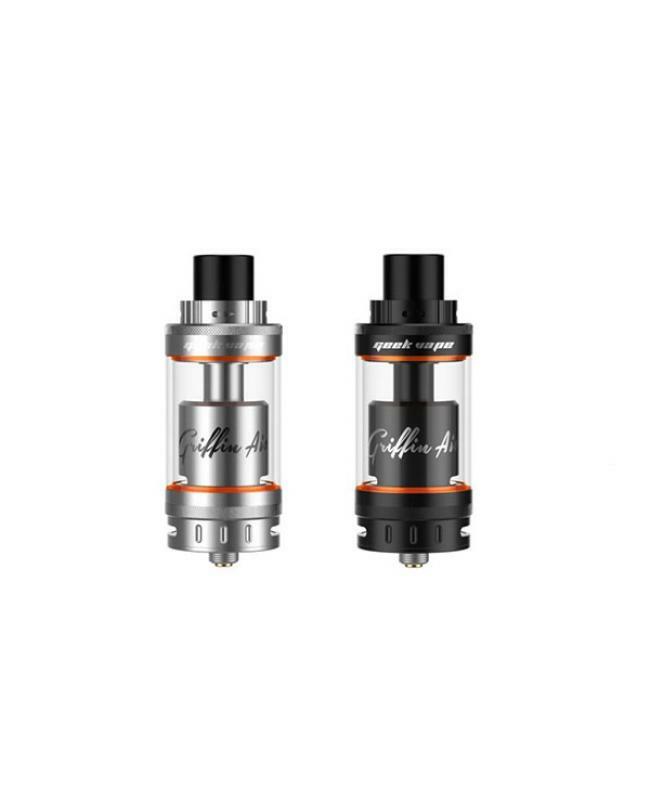 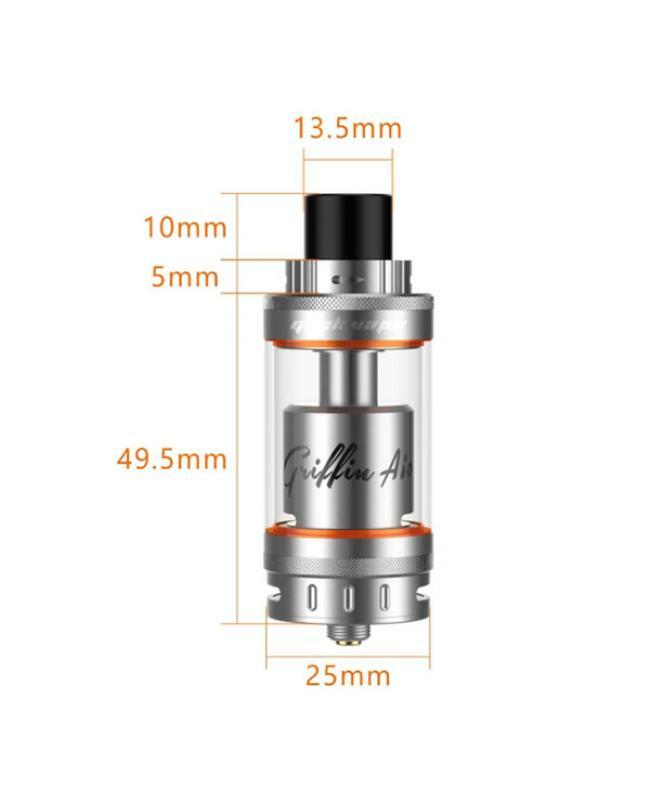 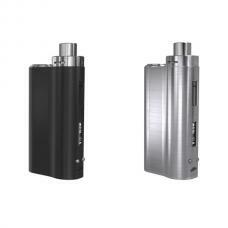 Newest geekvape griffin AIO RTA vape tanks, upgraded version of Griffin plus. 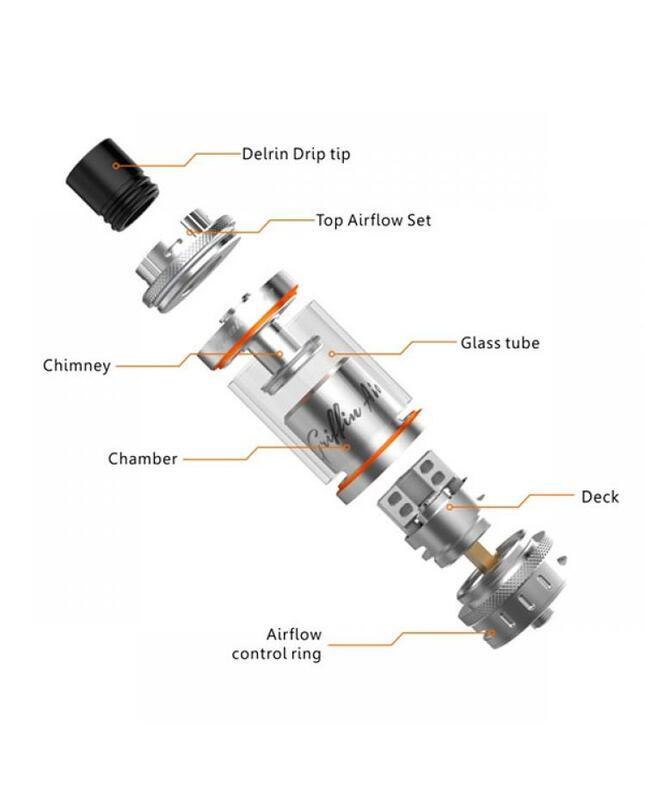 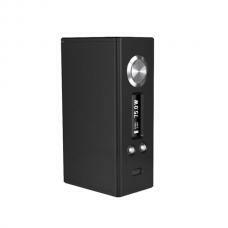 black and silver colors available can hold max 5ml e juice, double top airflow, and bottom airflow designs, integrated with interchangeable build decks which are also compatible to use with the pharaoh RTA to give the ultimate flexibility and options, five different building decks available, the packing comes with two different building decks. 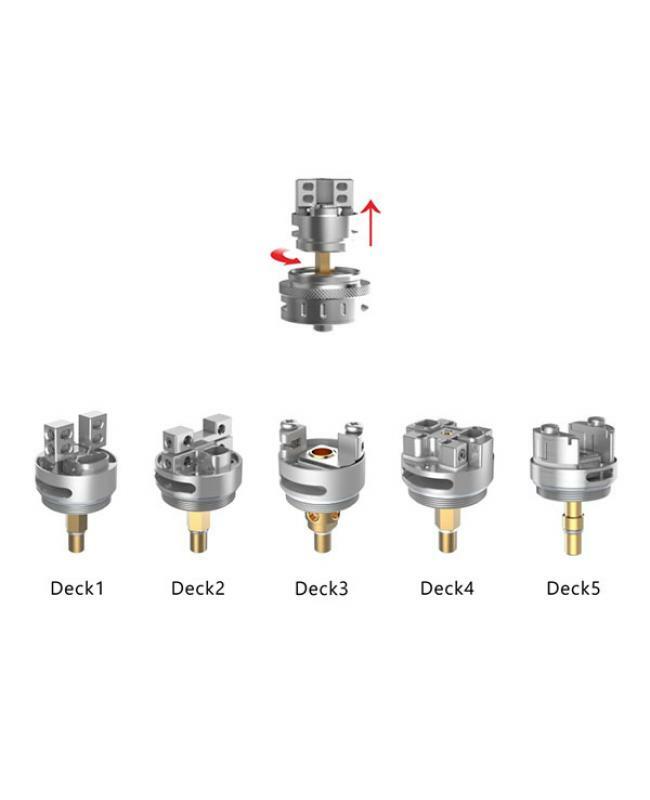 all parts detachable, easy to replace the deck and clean.